Of late, your effort in sending emails to clients and customers didn’t succeed. Maybe you were not successful with email marketing strategy. Also, none may have opened your emails. And you are really worried about it. 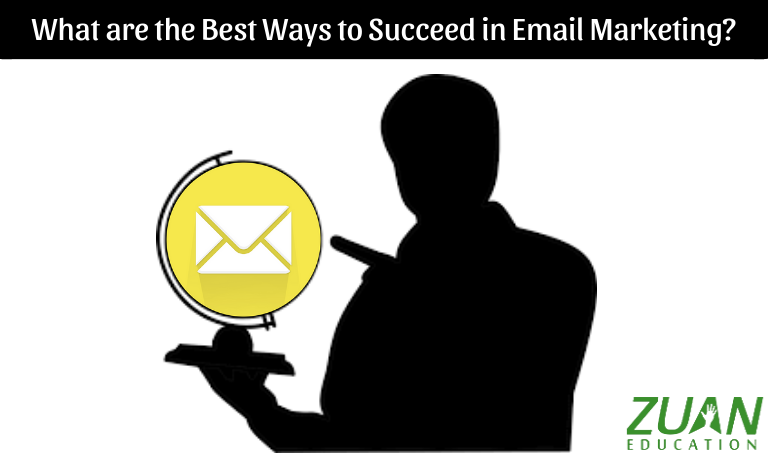 The only question that might be bothering you is, what are the best ways to succeed in email marketing. Read the blog post further to get ideas to implement clear cut email campaigns. 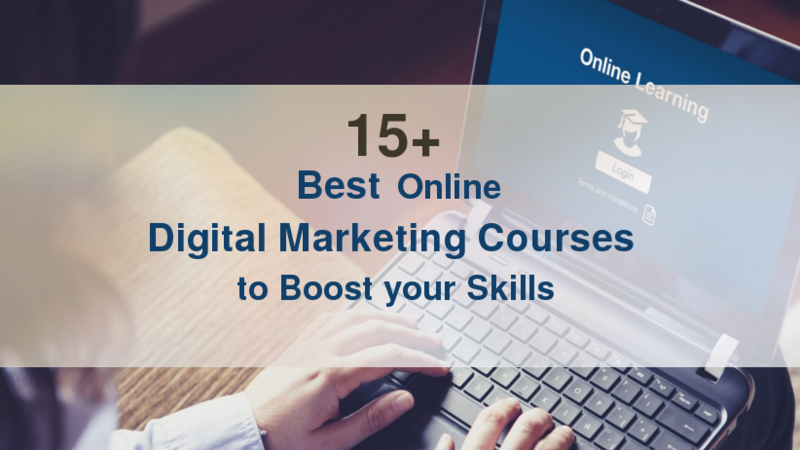 This will boost your various digital marketing strategies. And of course, increase your ROI. You have ways mentioned in the form of elucidating points below. The above points will boost your open rate. Having clear goals is more important if you are a small business. Relational emails: This type of email gives your customers what you have promised. For example, a weekly newsletter, a free gift, useful relevant information etc..
Transactional emails are sent only after subscribers’ action. Knowing your audience well is the starting point of all. Send emails that are relevant to your customer’s interests. For this to take place you have to study your audience. You cannot send the same email message to everyone. Each of your customers is different. Relevant emails bring 18 times more revenue than general emails. How would you send targeted emails? For this, segmenting your email is important. You can segment the emails based on the customer’s demography, geography, niche, psychography, and product. 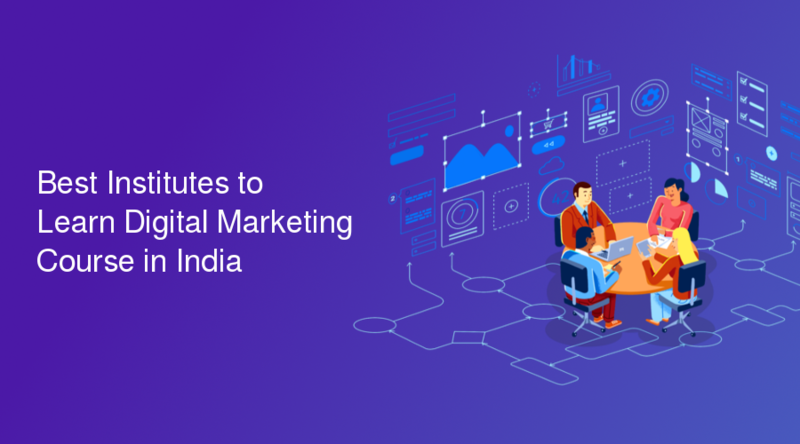 This email segmentation will help you to connect with the customers at their interest level. By doing this you can give them relevant and valuable content. This is also a useful content marketing strategy. Integrations with software you already use. For example with WordPress and OptinMonster. Deliver promotional and relational emails. Use welcome gates that appear when people arrive on your site. You can use lightbox popups that can appear on any page. And temporarily blank out the rest of the content to focus on the optin. These are great ways for conversions. You can have exit-intent popups, that appear when people are about to leave the site. At this time you can offer your lead magnet. A subject line is the main, opening headline of your email. Be more straightforward in your subject line. Let your subject line be more emotional and natural. Your subject lines should be short and to the point. You can think of adding humor to your subject line. But don’t go overboard. 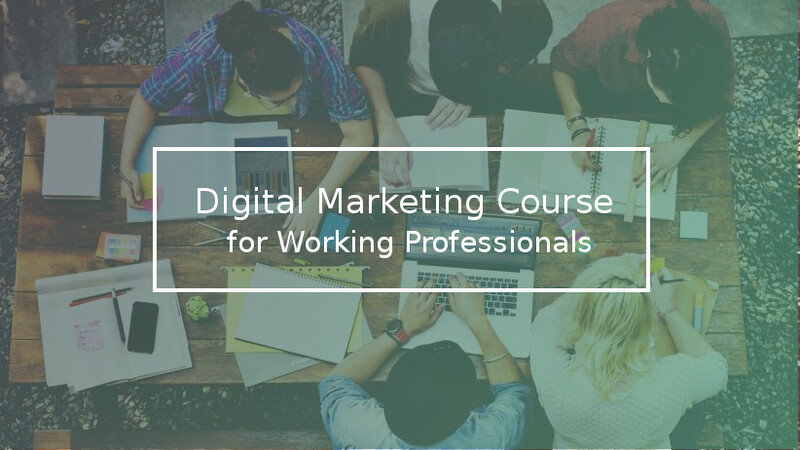 You can use the right questions and numbers to raise curiosity and also get a higher click-through rate. Tell what people will get in the subject line. Opt for personalization, like adding people’s name in the subject line. This will keep them more engaged. Don’t use spam trigger words so that your email will make it to the inbox. Your layout should not have flashy graphics, huge fonts, and other in-your-face items. Your layout should be clean and simple. Your layout should be professional and easy to navigate. Don’t have an overly busy layout. If so, your email will go into the trash. Use your customer’s name in the email if you can. Send your emails from the same address every time. More personalization builds trust. Only then will your emails be opened and read. Don’t use too many paragraphs (like 3 paras) to describe your product. Your customer won’t have the time to ready wordy emails. Moreover, use short paragraphs. If you want to give any excess information then place a link to your product page or landing page. A personal story: Being human adds credit to the company and often helps people make an emotional connection. Successful emails contain this technique of adding an emotional touch. Something of value to your readers: The content of value can be any useful information or a resource you are promoting. You also have to make it clear how this will help them. A poll, survey, GIF or video: All these will make the readers more engaged and curious. Social media share buttons in your email encourage readers to spread the word about your brand. This will make them continue the conversation with their peers. You can also use social share buttons to make people land in relevant landing pages. For a larger part, your emails will be opened in a mobile device. 75% of Gmail users use mobile devices. Your emails should be compatible with mobile devices. A recent study revealed that by 2018, worldwide mobile email users will be over 2.2 billion (Radicati). Therefore, you have to make sure that your emails are easy to read and interact with mobile. All these variables will help in understanding your email subscriber, as business owners. 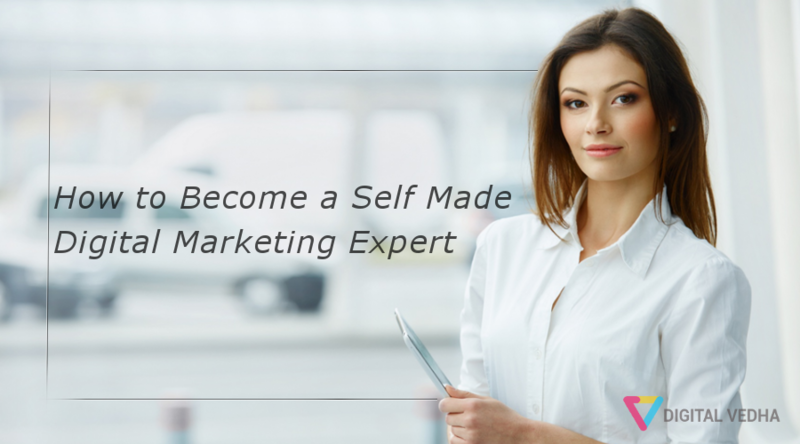 And have a great impact on your email marketing strategy and sales funnel. Last but not least are some points to remember in the mode of email delivery. Monitor your IP reputation scores. Avoid using phishing links in your content. Add an unsubscribe link in your content. Ask users to add your sender domain to their address book. Provide a link to the online version of your email. Do not use bright red, green colors in the content. Try not to use too many special characters in the content. 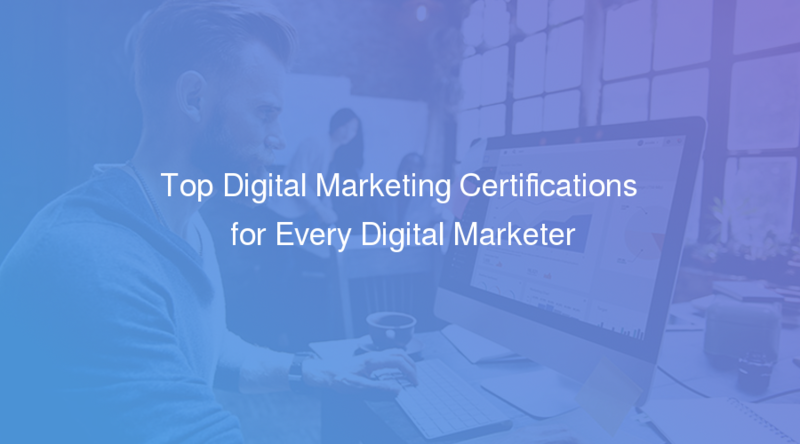 Try to follow all the deliverability best practices. “Email is easy…if you want it to be. Simplify before you get complicated.” Importantly, email is the lifeline that carries vital data that also links to various other channels of information. Email is a one-stop-shop for all your customer queries. 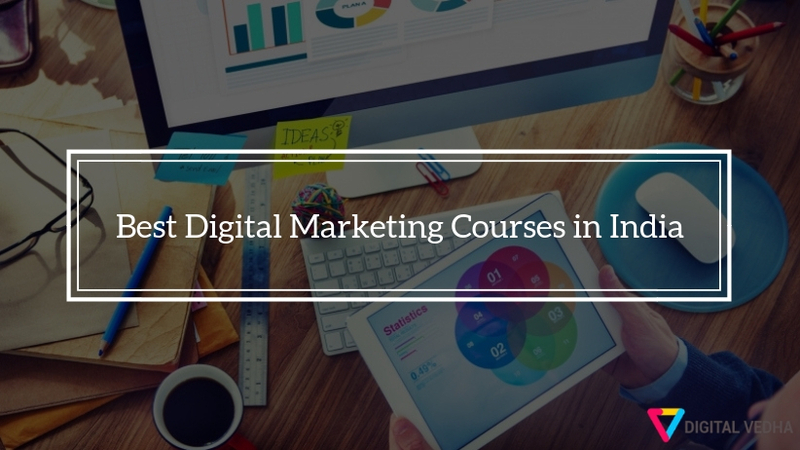 You can learn email marketing courses in Chennai from a reputed digital marketing institution. Several statistics tell you that email enjoys a better ROI than any other social networking sites. So, do we consider the work as done after having sent out our email campaigns? Certainly not. We need the result, don’t we? We need to know how far the marketing was effective! So, what should be the next step? Well, it is the evaluation. But wondering how to go about it? Well, there are a few strategies that you could follow. But to make use of the following strategies, you should have access to any of the analytical tools available in the market. Or if you are not in the mood to shed some dollars, then you could make use of the Google Analytics. It can be accessed for free of cost. So start by signing up for Google Analytics to evaluate the traffic at your site. 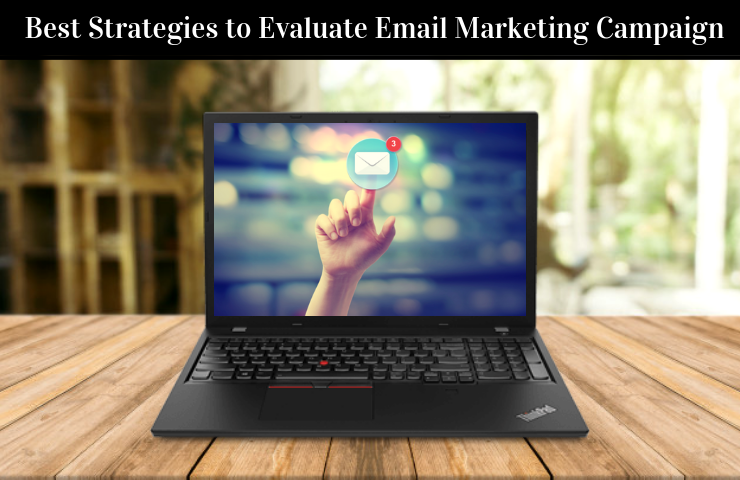 So learn to use these following strategies to evaluate the success of your email marketing campaigns. Delivery rate is the basis of any email marketing evaluation. It refers to the percentage of emails that reach your subscribers’ inbox instead of getting bounced back. Emails can get undelivered because of various reasons, such as the presence of an invalid email address or a faulty server. When an email fails to get delivered, it can only mean one thing in marketing: the probable loss of a potential customer. Hence, it is important to keep a track of the delivery rate as emails are one of the major links to our customers. Open rate is the percentage of the email recipients who had opened our emails. Understanding the open rate is crucial because the success of our Email marketing campaigns commences with the mail getting opened and read. Open rate will also let us understand how occupied our subscriber base is with our email marketing campaigns. Click-through rate is important for its proximity to the ultimate goal of an email marketing campaign. Any email marketing campaign will have an agenda, that is, to convert the subscribers into customers. The click-through rate basically speaks of the interest that the subscribers are showing in your brand/products. It this interest that pave a way to your business. The conversion rate is the percentage of the recipients who had fulfilled the purpose of the email. It is not that all those who had opened and had clicked through our emails will end up buying that product we wanted them to buy. But if they do, it is time to celebrate. 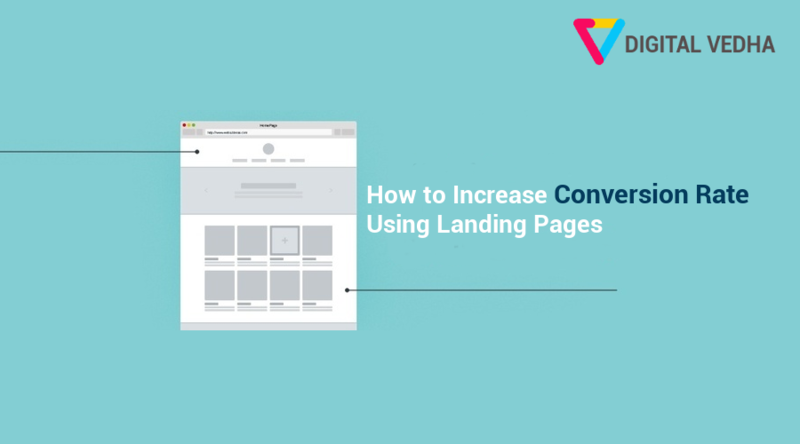 The conversion rate tells us about the success rate. The question is, however, whether the percentage is desirable or not. Declining rate refers to the ‘unsubcribes’ and ‘scams’ your email receives. It refers to the percentage of recipients who had either unsubscribed from our emails or moved them to the scam. This rate is important to understand the nature of our email campaigns and also how well those emails are being received. Unlike the first four, this percentage should be lesser. These strategies and formulae analyze our email marketing campaigns. They help us in keeping an eye on places where we are doing good and where we are lacking. Such an understanding of our email campaigns will let us know where we stand, and will, in turn, direct our thoughts to the several ways through which we could improve our sales rate.